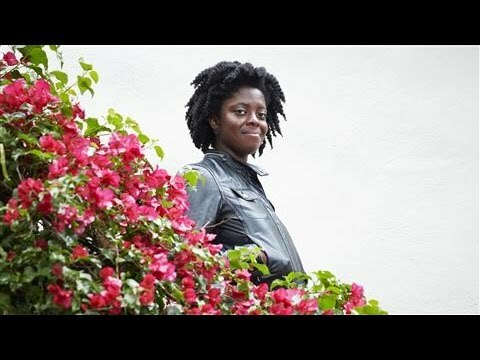 Yaa Gyasi is the author of the highly acclaimed debut novel Homegoing and a recipient of the National Book Foundation's 2016 "5 Under 35" Award. Gyasi's brilliant and relevant novel moves through histories and geographies and captures—with outstanding economy and force—the troubled spirit of our own nation. An illuminating speaker, Gyasi captivates audiences with her sincerity and compassion. 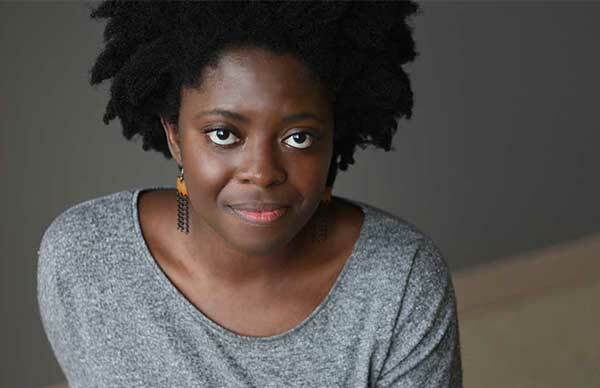 Debut novelist Yaa Gyasi is the author of Homegoing, one of the most celebrated debuts of 2016. A riveting, kaleidoscopic novel, Homegoing is a story of race, history, ancestry, love, and time that traces the descendants of two sisters torn apart in eighteenth-century Africa across three hundred years in Ghana and America. An important new literary voice, Gyasi’s writing has been praised by National Book Award winner Ta-Nehisi Coates as “an inspiration” and “what happens when you pair a gifted literary mind to an epic task.” In September 2016, she was chosen by Coates as one of the National Book Foundation’s “5 Under 35” honorees. Personable and intimate, Gyasi’s lectures explore contemporary craft, cultural identity, and the complex racial landscape of America’s past and present. 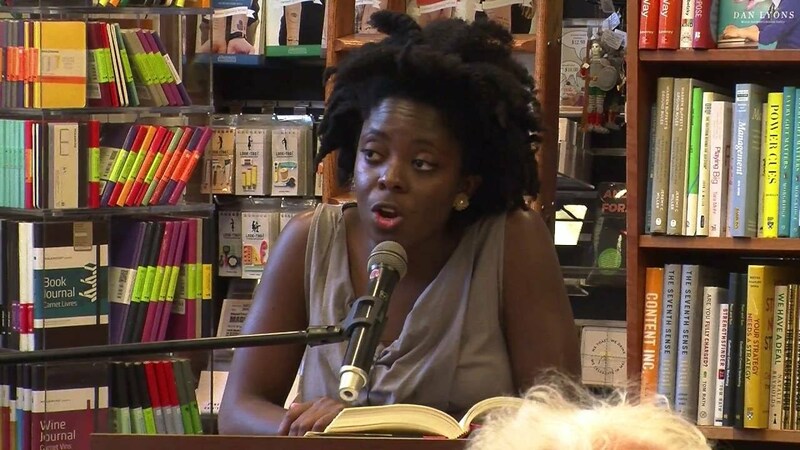 An Iowa Writer’s Workshop graduate, Gyasi reflects on the personal experiences that inspired her to write her breathtaking debut novel Homegoing, as well as the craft and research involved in her writing process. 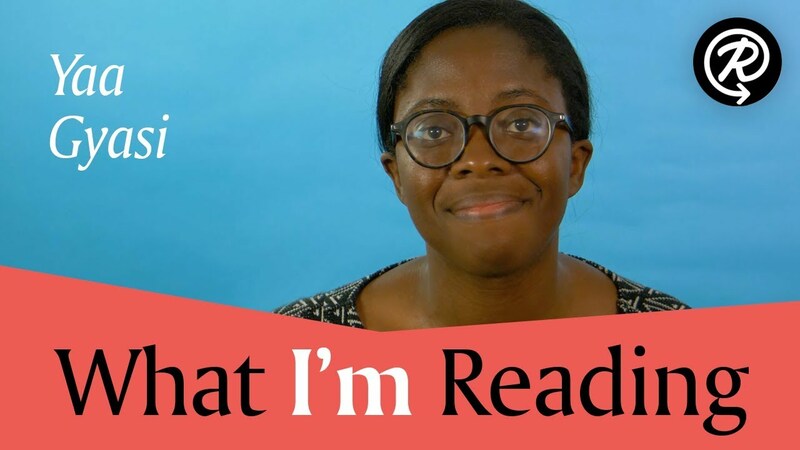 Born in Ghana and raised in Alabama, Gyasi interweaves history, current events, and her own experiences to explore the complexities and intersections of African immigrant and African-American identities in the United States today. Tremendous…spectacular…[Homegoing is] essential reading from a young writer whose stellar instincts, sturdy craftsmanship and penetrating wisdom seem likely to continue apace — much to our good fortune as readers. [A] commanding debut . . . will stay with you long after you’ve finished reading. When people talk about all the things fiction can teach its readers, they’re talking about books like this. Rarely does a grand, sweeping epic plumb interior lives so thoroughly. Yaa Gyasi’s Homegoing is a marvel. The hypnotic debut novel by Yaa Gyasi, a stirringly gifted writer . . . magical . . . the great, aching gift of the novel is that it offers, in its own way, the very thing that enslavement denied its descendants: the possibility of imagining the connection between the broken threads of their origins. 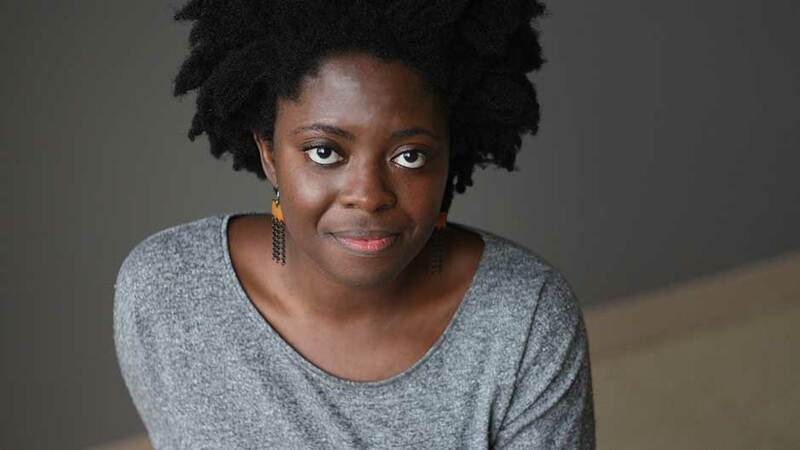 ...a narrative that is earnest, well-crafted yet not overly self-conscious, marvelous without being precious...Yaa Gyasi has given rare and heroic voice to the missing and suppressed. Gyasi’s characters are so fully realized, so elegantly carved—very often I found myself longing to hear more. Craft is essential given the task Gyasi sets for herself—drawing not just a lineage of two sisters but two related peoples. Gyasi is deeply concerned with the sin of selling humans on Africans, not Europeans. But she does not scold. She does not excuse. And she does not romanticize. The black Americans she follows are not overly virtuous victims. Sin comes in all forms, from selling people to abandoning children. I think I needed to read a book like this to remember what is possible. I think I need to remember what happens when you pair a gifted literary mind to an epic task. Homegoing is an inspiration. Homegoing is a remarkable feat—a novel at once epic and intimate, capturing the moral weight of history as it bears down on individual struggles, hopes, and fears. A tremendous debut.